Is it obtaining a certain lifestyle? A certain position? A certain experience? A certain income level? A certain amount of money in the bank? 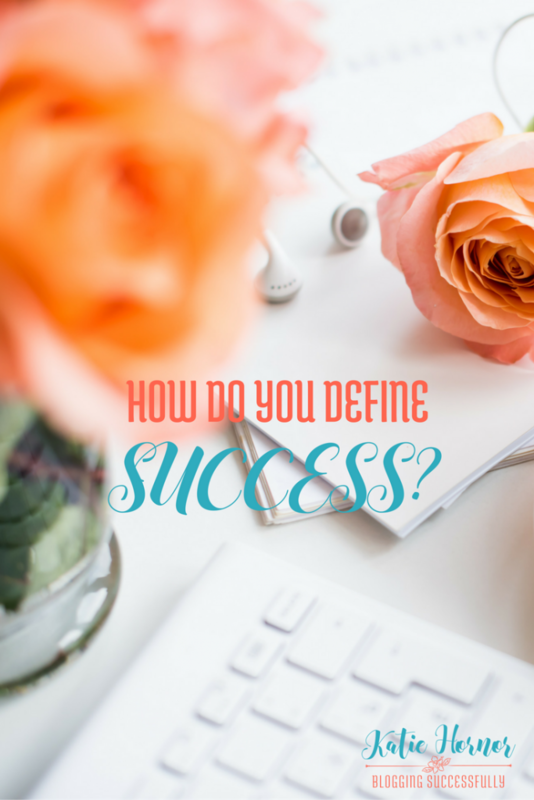 Having a clear definition is crucial to being able to reach “success”. And then you must realize that if you are going to succeed in business, it's going to be you who creates that success. Not your coach, not your VA, not your employees, not your mastermind group. . . All of those will play an important part, but ultimately, you are responsible for your success. Likewise, if you fail, it will be you who creates that failure. Does that sound harsh? I hope not. I hope it sounds inspiring! …a family that knows the Lord, loves the Lord, and serves the Lord with joy. A ministry that brings others to God and teaches them how to grow in their relationship with him. And a business that makes enough profit to support our family/ministry as we do that. Your definition may be different. And that is ok.
You are a unique person, different from me, with different talents and expertise, different message and different audience. The point of this post is not what your definition should be, but that you have a definition. That you know where you are headed. If you will be a success in business it starts with defining success, believing the success is possible and then taking responsibility for your actions to make it so. If you would like some help in defining success and an encouraging community to provide resources, support and connections to spur you on to reach your dream goals, I would encourage you to check out The Blog Connection. Charter membership is still open for a few more days. Be part of something big. Join a community to help hold you accountable and help you be successful.